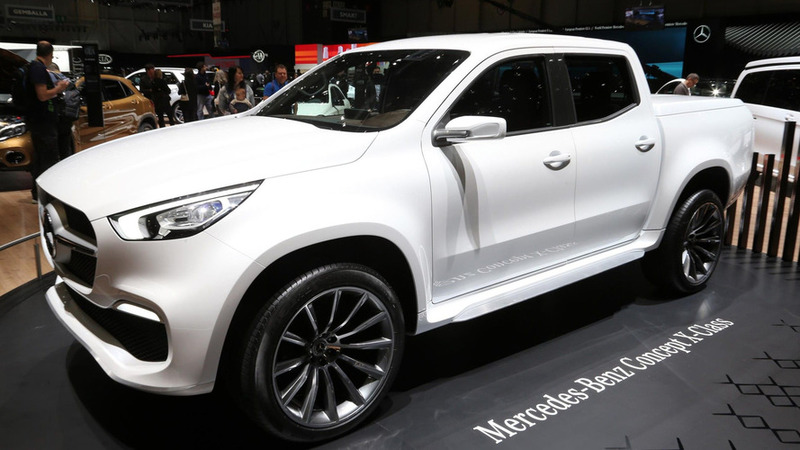 Is the X-Class a proper Mercedes-Benz? This question has been popping up in our heads ever since the pickup debuted and, honestly, we don’t have a clear, exact answer yet. Thankfully, our friend Shmee150 has spent a couple of hours with the brand’s first-ever truck and is trying to help us define the answer. And it’s not just any X-Class, but the Brabus X250d – of course, a version of the model tuned by the famous atelier, describing itself as “the world’s largest independent automotive tuner.” With its complete exterior body kit, the Brabus’ X-Class is definitely easily distinguishable from the standard models. Improvements include new LED markers integrated into the front bumper and another lighting module with twelve diodes on the roof, activated with the high beam, new grille design, and new chrome tailpipes. A set of 20-inch, seven twin-spoke design wheels puts the finishing touch. But, as you would expect from Brabus, there’s much more happening under the hood. 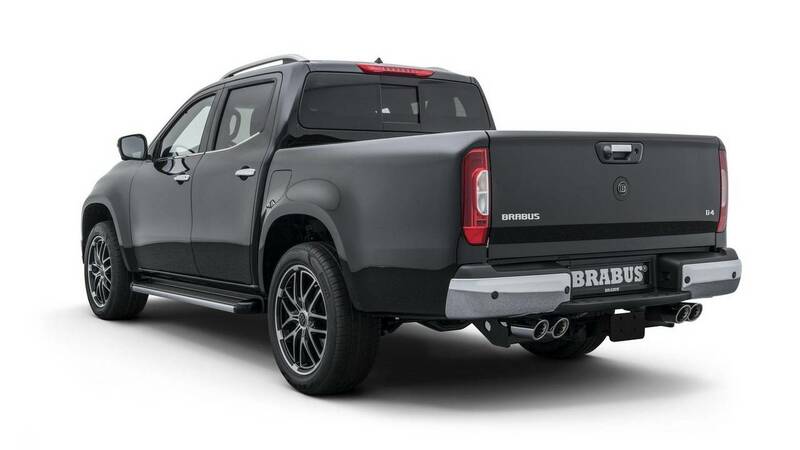 The Nissan Navara-sourced 2.3-liter turbodiesel there is now delivering 211 horsepower (155 kilowatts) and 376 pound-feet (510 Newton-meters) of torque, available between 1,500 and 2,500 rpm, or 21 hp (15 kW) and 42 lb-ft (60 Nm) more than before. 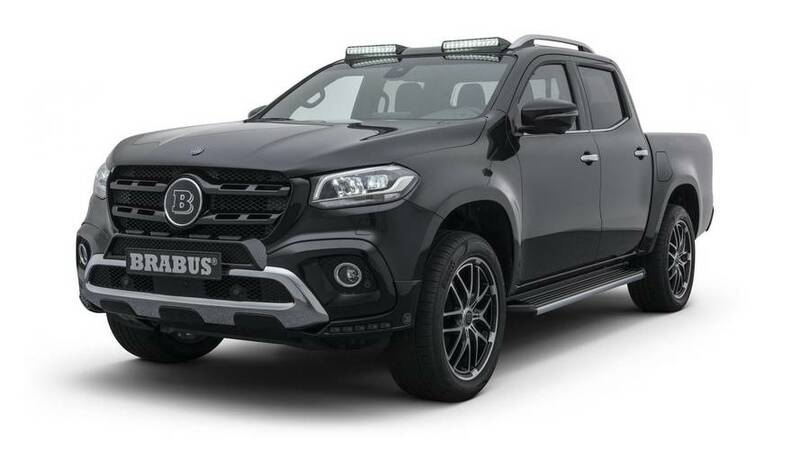 Since March this year, the X-Class is also offered with a larger, six-cylinder diesel engine, and Brabus has already confirmed it is preparing a performance upgrade for it too. So, yes. 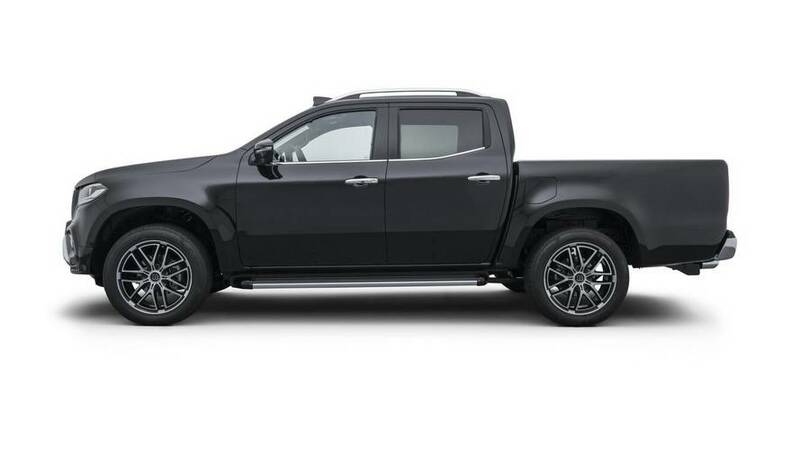 The X-Class, especially when tuned by Brabus, deserves to be part of Mercedes’ large family of models. It’s much more than a rebranded Nissan Navara.